Your Emergency Services District No. 8 was created when voters within its' boundaries went to the polls on May 12, 2007 and approved its creation. The revenue collected by the District is used to provide fire suppression and first responder services for its citizens. ESD No. 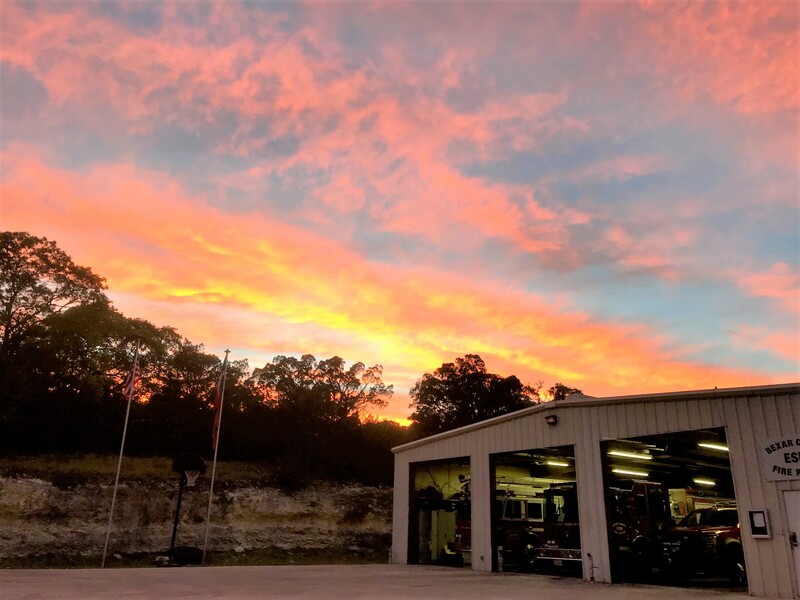 8 is one of eleven Districts formed to provide fire suppression and first responder services within set boundaries in the unincorporated areas of Bexar County. We do this by collecting property taxes of the citizens residing in the District. Those funds are then utilized to hire and pay firefighters to provide fire protection and first responder services to the residents of each area. Our meetings are tentatively scheduled for the first Tuesday of each month. However, there are other meetings that are required to perform the duties of the governing board such as budget workshops, audit, truth in taxation, and etc. these will be posted on the calendar link below. 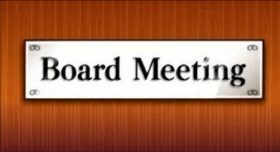 The meetings begin at 6:30 P.M. and are held at the Grey Forest City Council Chambers located at 18502 Scenic Loop Road, Helotes, Texas 78023. We are required to hold monthly meetings, which are open to the Public. The District also has to abide by the Open Meetings/Open Records Act. As we have a fiduciary duty with the spending of your tax dollars, you are encouraged to attend our meetings. Click the "Learn More" below this paragraph to read more about the Texas Open Meeting Act. Station 1 is located at 18515 Scenic Loop Road across the street from the Grey Forest City Hall building. The District owns the corner property located at the intersection of Babcock Road and Cielo Vista. After the purchase of the property was completed, the District began the process required to build a new fire station. We are currently looking for a Design and Construction Project Management Services for the new fire station.